What is the lifetime value of everyone on your email list? This might be something you’ve thought about or it might be something you’ve never thought about. Of course, you always hope that everyone on your list will go on to become a buyer. The fact is that there are some people who are never going to buy from you and might not stay on your list. They joined your list to get something for free, but maybe found that you're just not their cup of tea, or they never intended to buy anything for whatever reason, or they've moved on from the topic, or something else happened. Those people are going to unsubscribe from your list or go inactive by not opening your future emails and that shouldn't shock you. It's going to happen… period. You shouldn't be worried or concerned about the people who unsubscribe. It's just a fact of being an email marketer. At the same time, it is important to understand why someone might unsubscribe from your list once they’ve signed up to receive something for free. It's also important to understand why someone might be on your list for a long time but never become a buyer. It may seem awful to base the worth of people on your list based on whether or not they will ever buy from you. And that's certainly not the only measure there is of the value of people on your list. But, we email marketers do (or should) value people who buy from us more than we do those who do not. It’s just a fact of business. We value those who buy from us over and over again, and pick up our higher-priced items, more than we do those who only buy one product, no products, or only lower-priced products here and there. Part of that is because we like to provide value to people, and those who don’t buy what we offer aren’t getting value from us, so we aren’t truly reaching them on any level. It makes sense that you would put more of your efforts into building relationships with those who are more likely to buy from you on a regular basis. 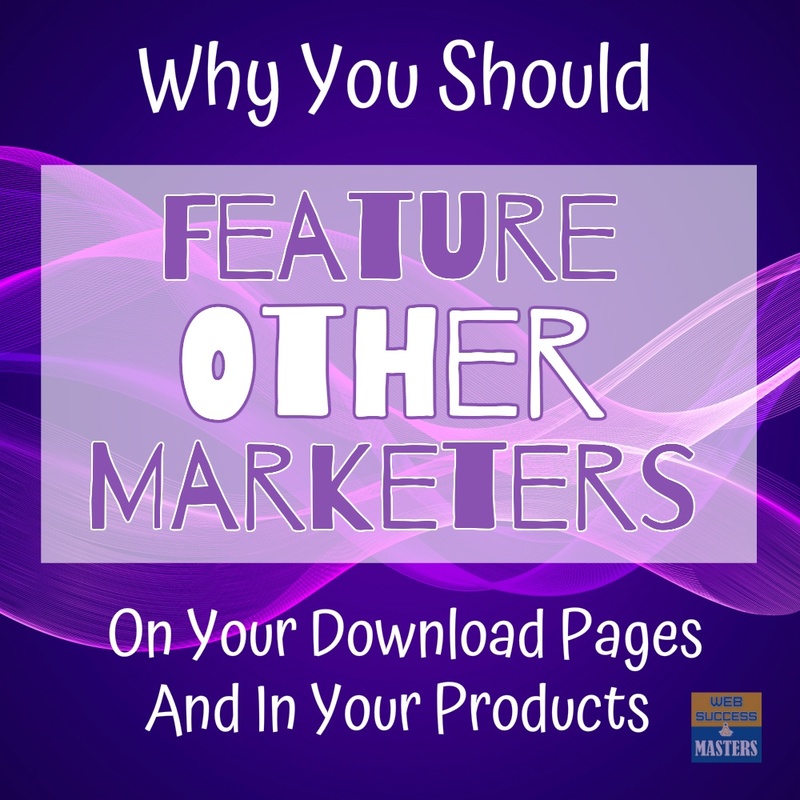 You'll spend more of your time figuring out what your high-ticket buyers need and want than you will your low-ticket buyers or your freebie seekers. How Do People Get On Your List? Let's take a step back for a moment. How did these people get on your list in the first place? 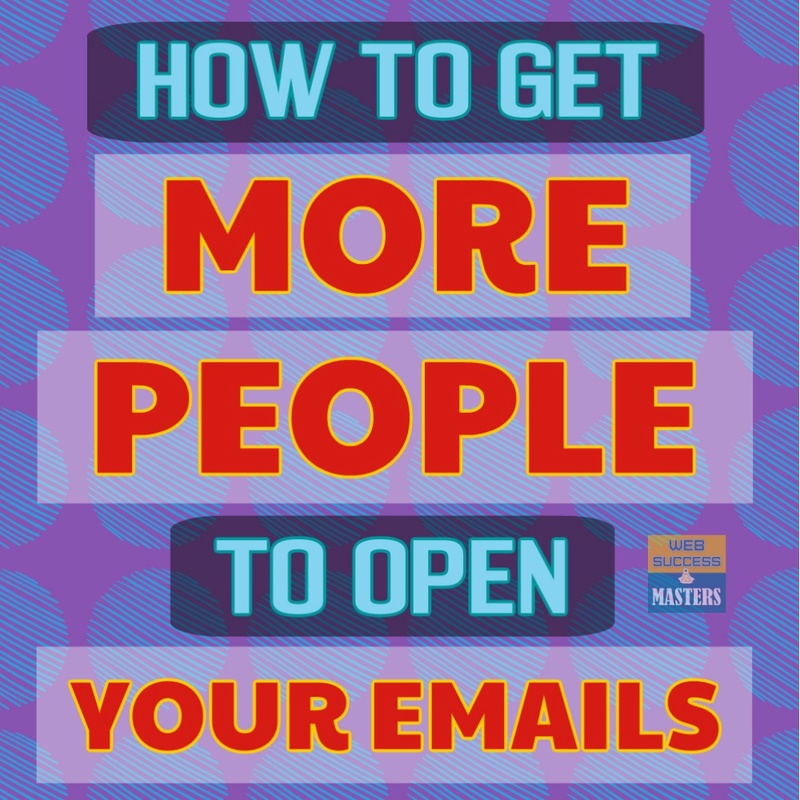 If you've been building your email list for any length of time at all, then you probably have subscribers who’ve joined a couple of different ways. Some may have joined if they bought a product of yours. If someone has already bought a product of yours or a product you promoted as an affiliate, then that person is a proven buyer. Another way they may have joined is if they signed up for your email list to receive a freebie. Maybe it was a free report, a free course, or whatever it was. These people are obviously interested in the topic of your email list but are not yet proven buyers. Now, which of these two types of subscribers is more valuable to you? Again, I’m not talking out their worth as a human being – I'm talking about their worth to your wallet. 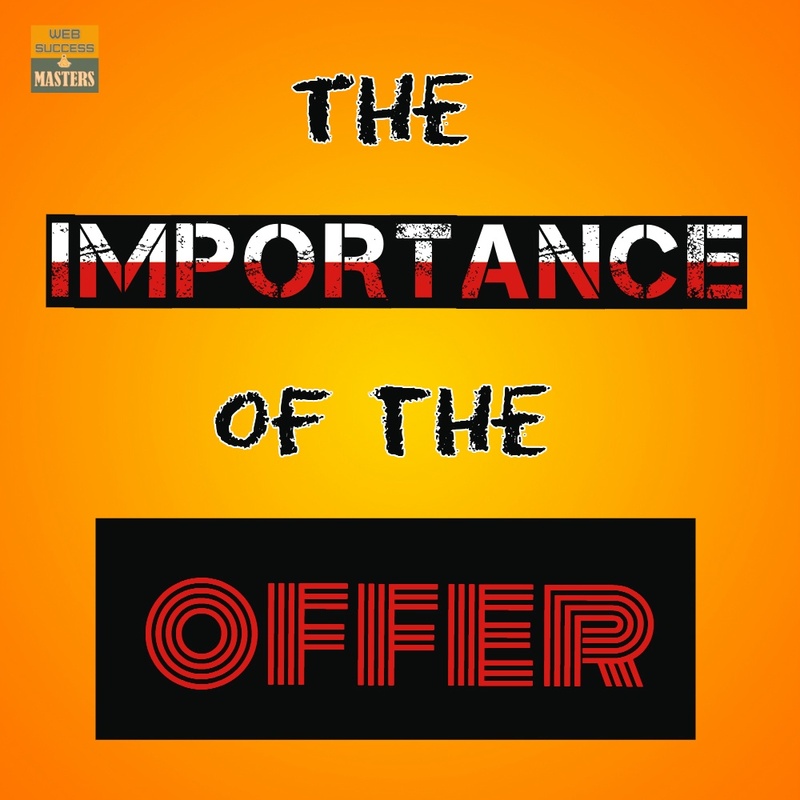 Hopefully you can very quickly figure out that the proven buyer is more valuable to you. They've proven that they're willing to take out their wallet and pay for a product, or service, or whatever it is. That really indicates that they know, like, and trust you, or at least one or two of those three things. That doesn't mean the freebie list member will never go on to become a buyer. The moment they buy something from you is the moment they become more valuable as a list subscriber. Some freebie list members will buy from you and some won't. But, pay attention to what is most likely to happen. The person who has already bought from you is more likely to buy from you again. They have a higher value to you right out of the gate. 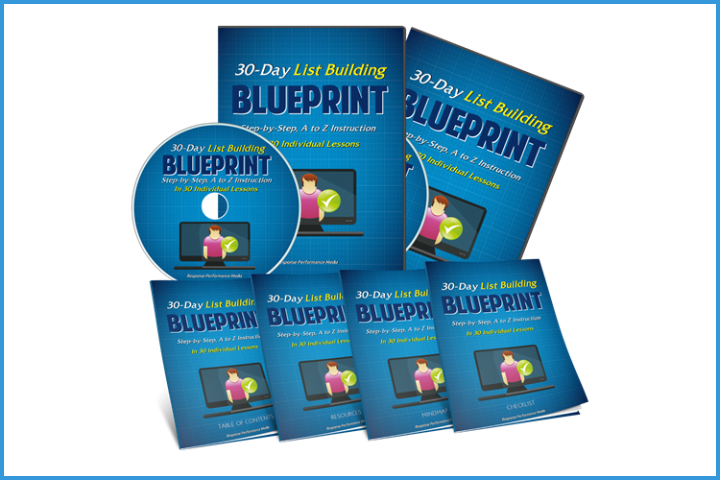 I would never tell you not to use every single method you have at your disposal to build a list. 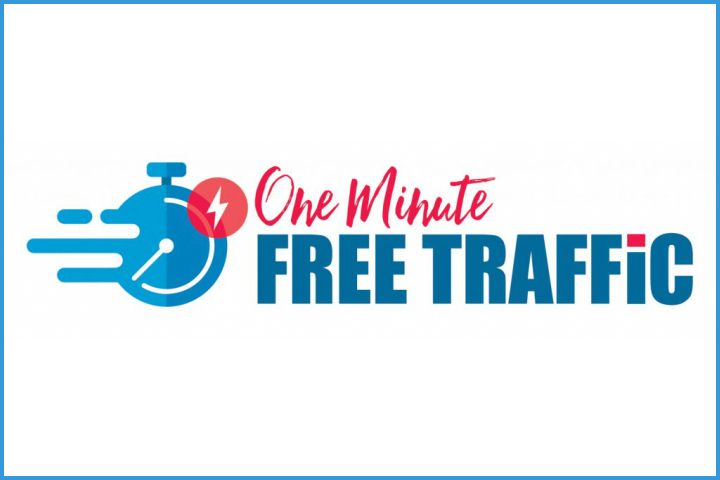 But what I will tell you is that you might want to put more of your effort into building a list full of buyers than building a list full of freebie seekers. I'll say this again because I think it's so important. Please don't give up and stop putting opt-in forms on your blogs and setting up squeeze pages to give away free items. That would be a huge mistake. Do make sure you are building a buyer’s list as well and putting even more of your effort into doing so. With every product you sell, you should be striving to build a list. Automate the process. Everyone who buys from you should automatically get added to your email list of customers. And if people buy more than one product from you or if they buy higher ticket items or upsells, you can further separate them out. Put them on a separate email list from those who have bought from you multiple times or who have bought higher ticket items. As you can see, I’ve mentioned having several different lists. When people first start out, they often only set up one list. They combine those who’ve signed up for a freebie product with those who have bought a product. This is something you may want to think about correcting. 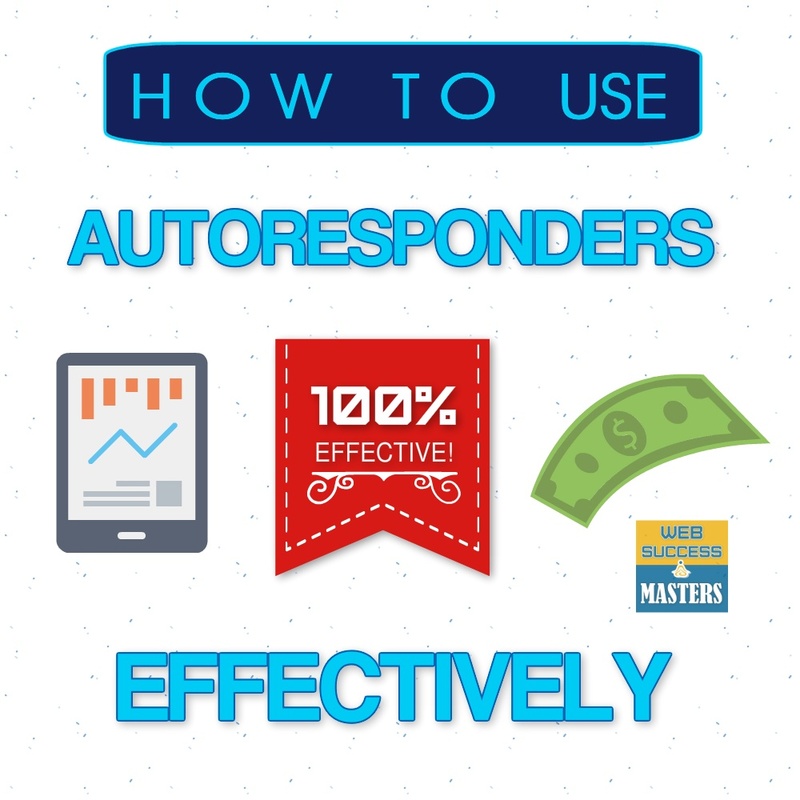 Using the tools of your autoresponder service, create a list for those who have already bought from you. Create a list of those who signed up for a freebie product, and create a list for those who have bought upsells or higher ticket items. It's so important to target your marketing to your audience. The way you will market to your freebie list is different than the way you will market to those who have bought higher ticket items. It's a matter of being a proven buyer versus being a freebie seeker. The way you work with these different groups is totally up to you. Some marketers choose to delete freebie seekers after they haven't bought anything for a certain amount of time. Others keep them around and send them affiliate offers or lower-priced offers with the hopes that someday they'll decide to buy. And remember that while they might not be ready to buy right now, they might be ready to buy some day in the future. No matter whether you delete freebie seekers or you keep them around, you should spend more of your efforts marketing to those long-term customers and proven buyers. This can pay off for you much more. 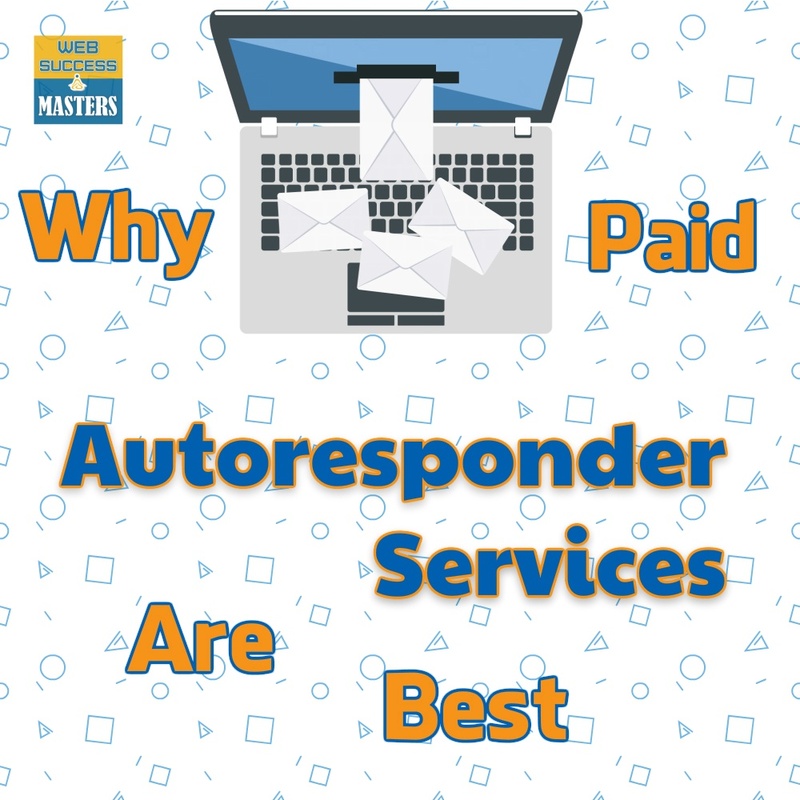 This is yet another reason why it's so important to get a professional autoresponder service. They will make it easy to separate your list, start new lists, and manage your subscribers in the right way. You can set up different autoresponder emails for your freebie seekers than you set up for those who are proven buyers. Once you really get into it, you can further segment your lists and tweak and test things until your lists are much more profitable than they would be if you were marketing to freebie seekers and buyers in the same way. 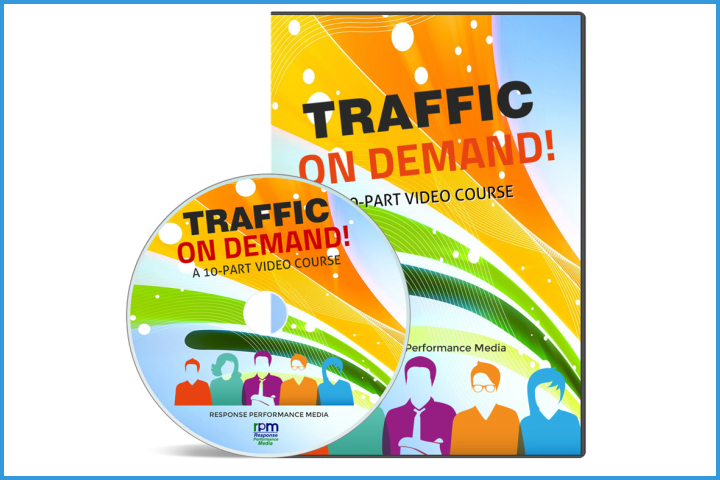 You want to maximize your earnings as an email marketer. 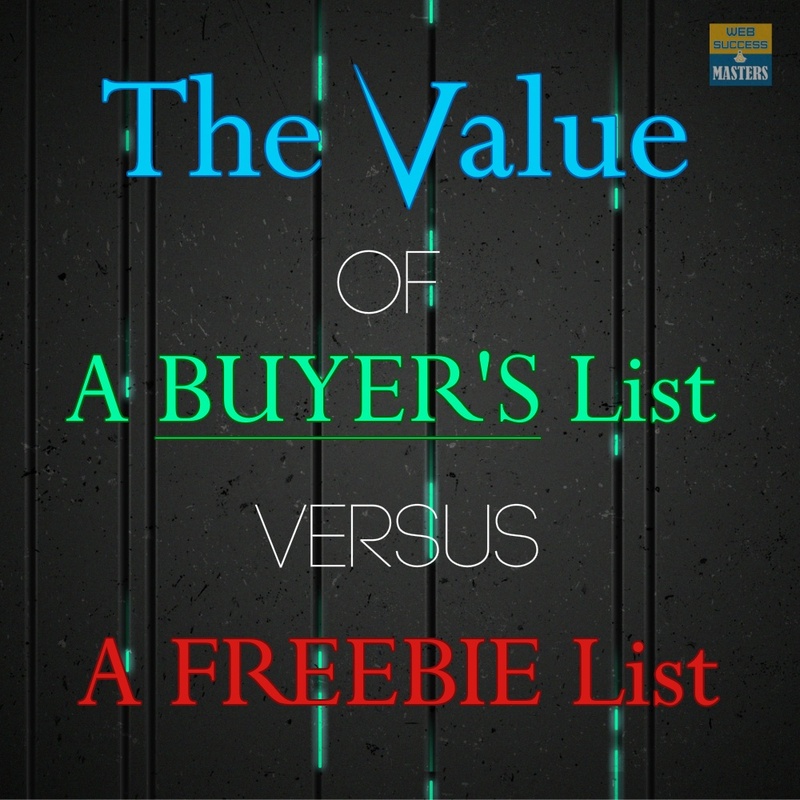 That means paying very close attention to the difference between your buyer’s list and your freebie list. Put more of your attention on building relationships with those who are proven buyers. Market higher ticket items and related items to those who have already purchased from you.